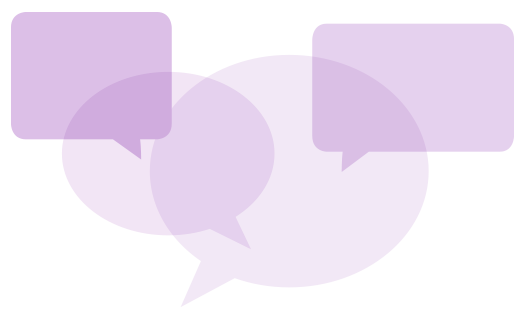 Patient Experience Survey | Dermatology Clinic | My Dermspecialists"
Providing outstanding patient care means more to us than just practicing good medicine, it involves listening to our patients and continuing to improve so that every experience is a positive one. That’s why we want to hear from you today. Thank you for sharing your thoughts! To keep you informed with the latest information and advances in technology, providing access to the latest equipment and expertise. To recommend the best available treatment for your specific condition. To encourage your questions and take the time to answer them clearly in a manner you can understand. To maintain the confidentiality of your health information. To always treat you with compassion and respect. We understand you have other choices when it comes to your dermatology care and we thank you for entrusting us with the health of your skin.